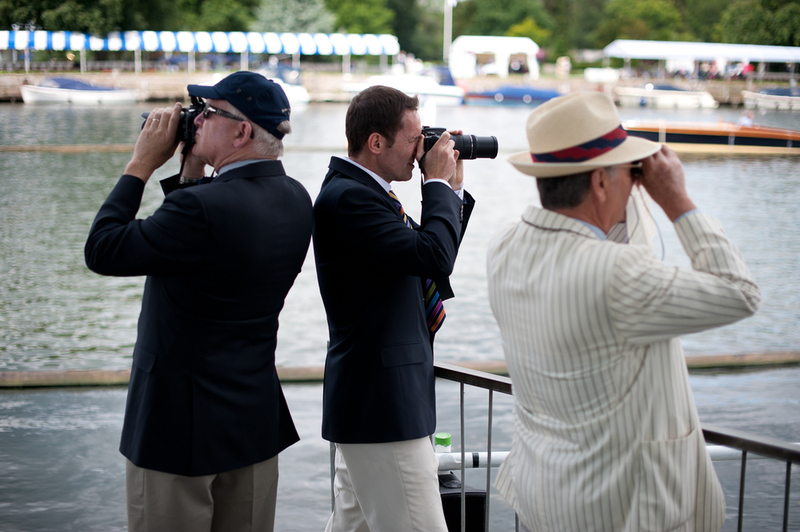 Photographing Henley Royal Regatta James instigated the photographic book, Henley Royal Regatta - A Celebration in Photographs, authored by Sir Matthew Pinsent and published by Phillimore Book Publishing in 2014. 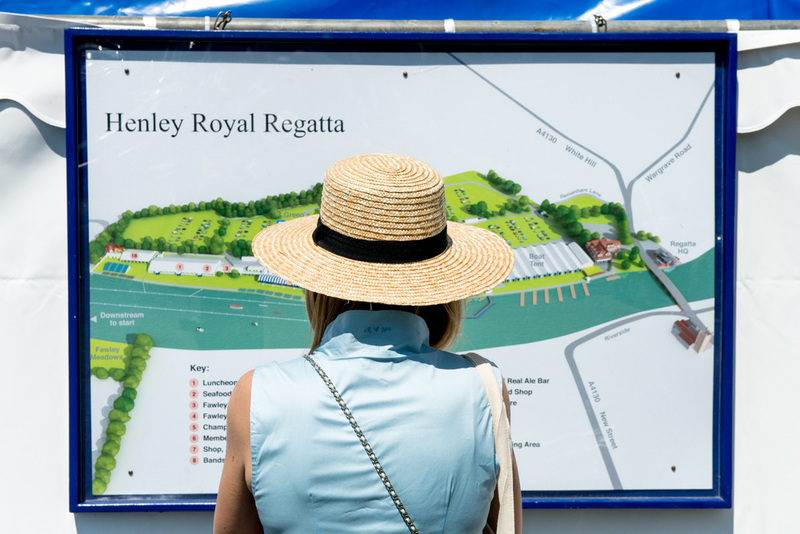 The book marks 175 years of Henley Royal Regatta in 2014 and is a visual record, based on the photographic archives of Getty Images, Henley Royal Regatta and contemporary images made by James since 2010. 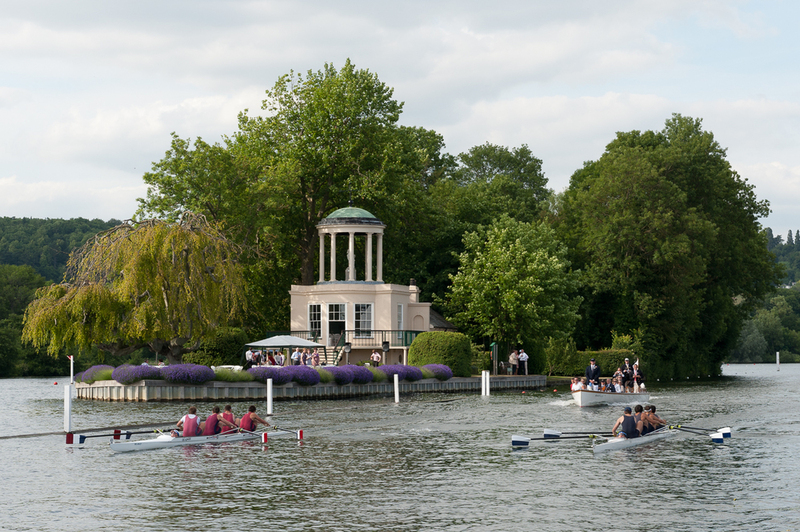 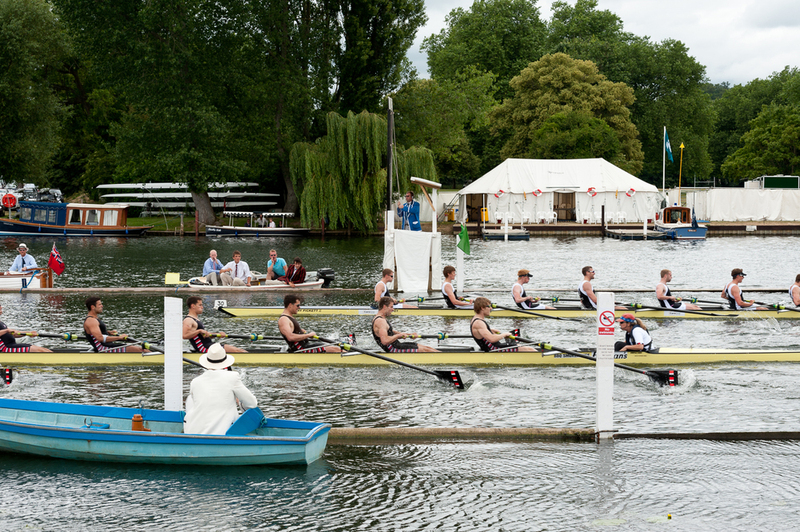 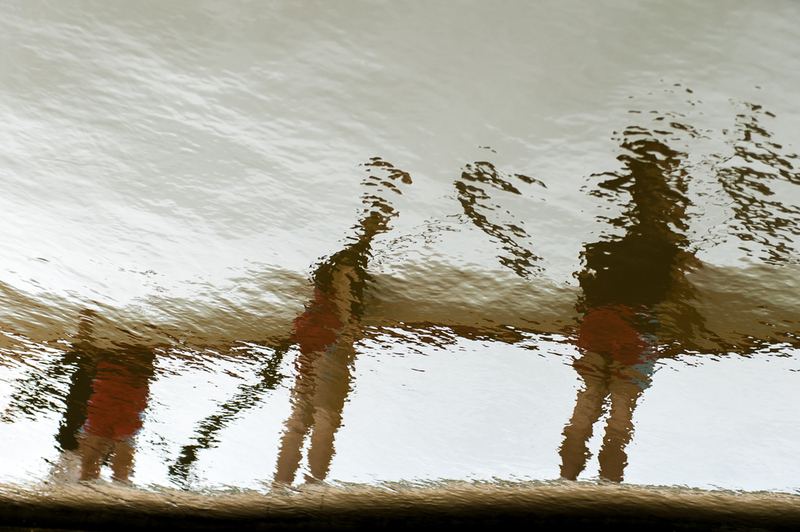 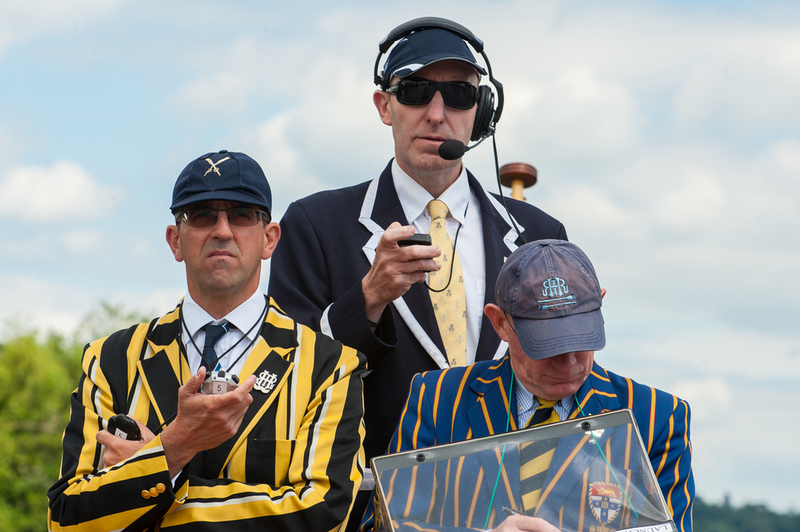 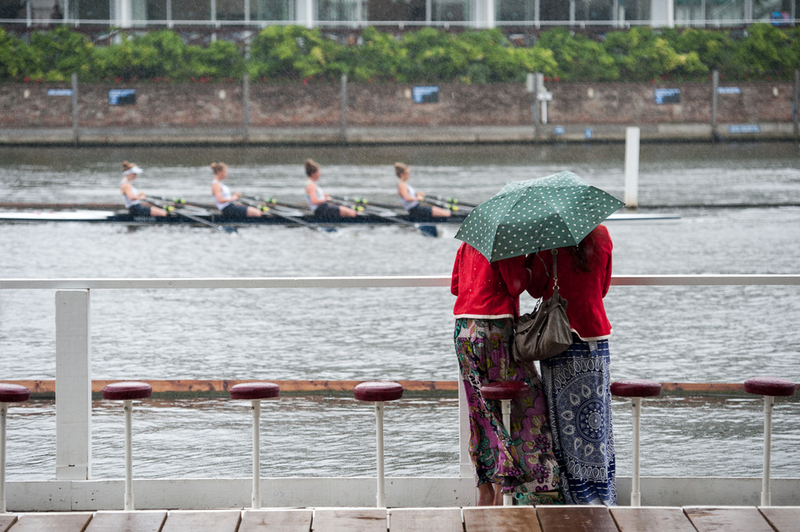 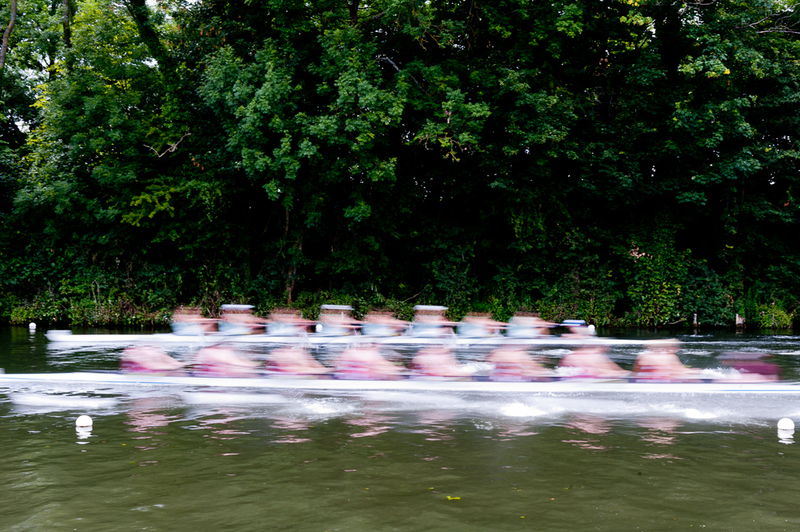 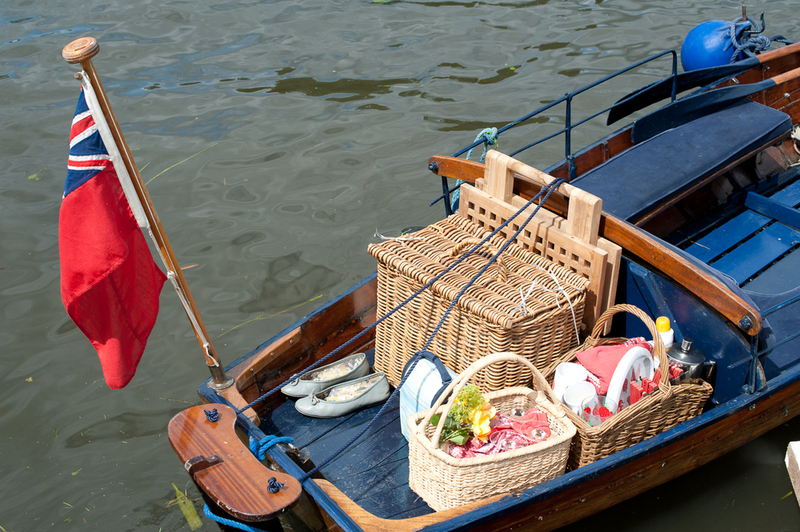 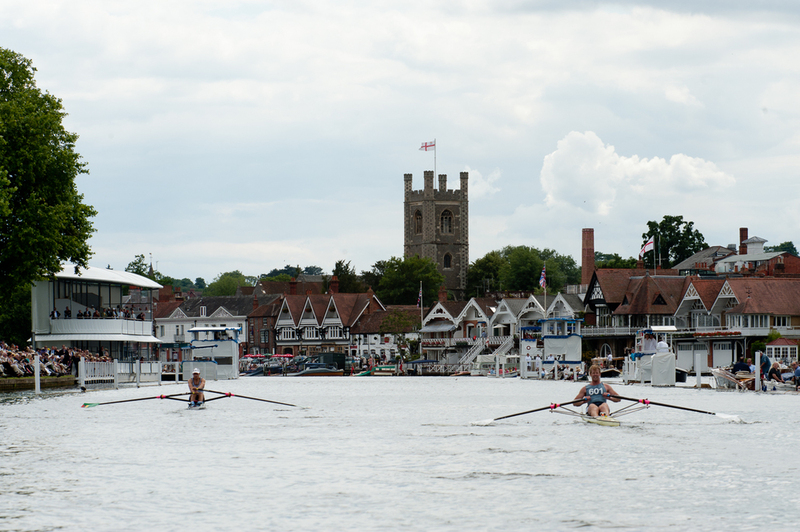 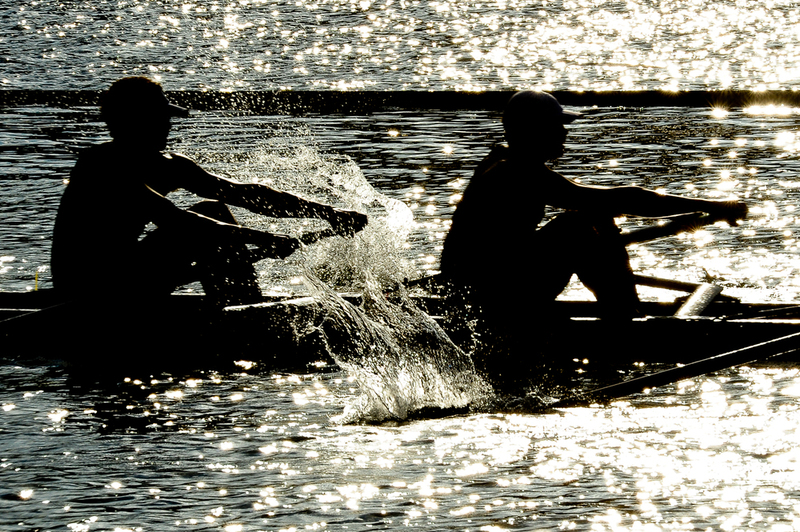 A selection of the following images are published in the book and also appear on the Henley Royal Regatta website. 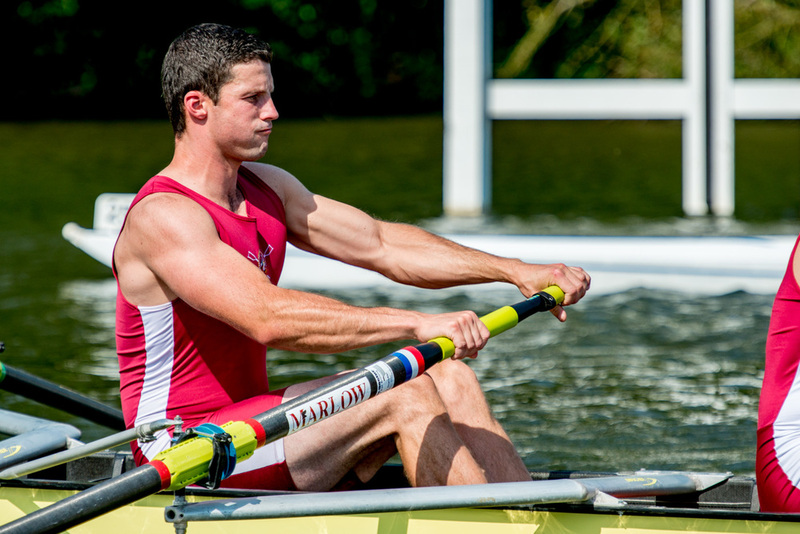 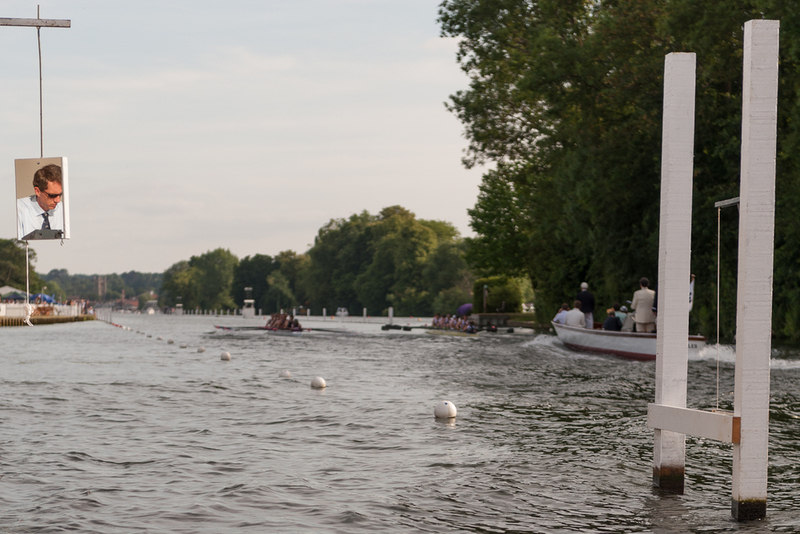 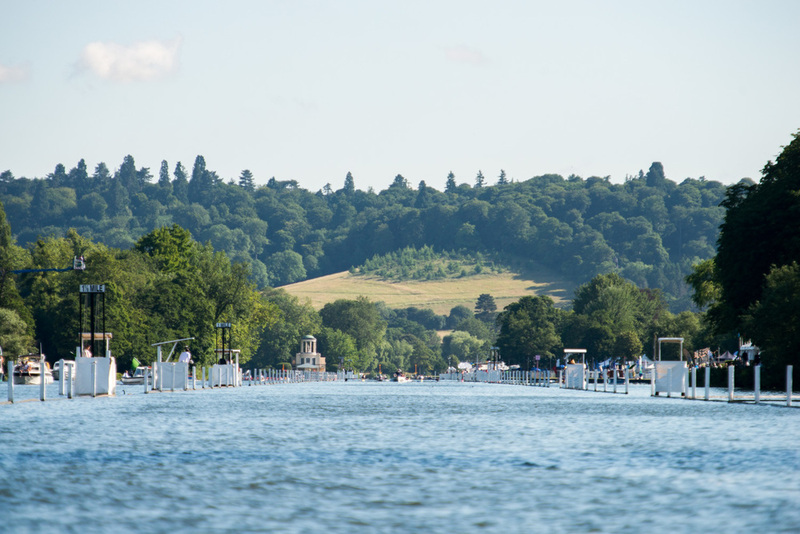 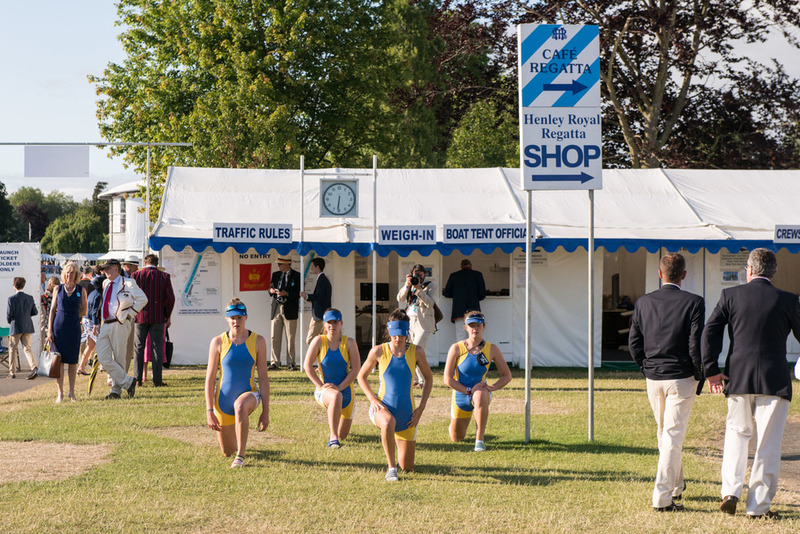 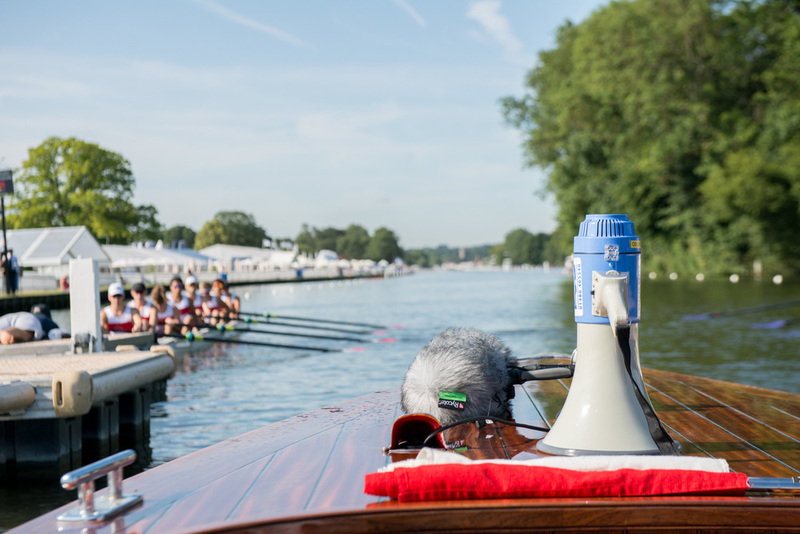 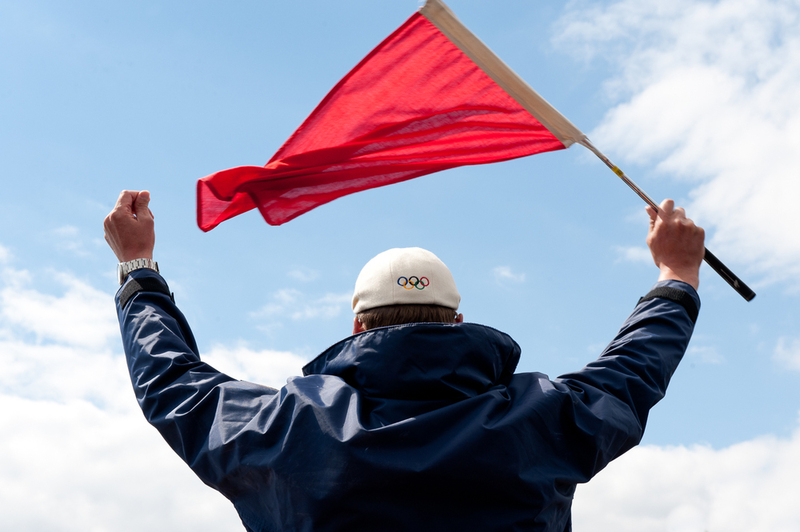 You can follow James' photographs posted on Henley Royal Regatta's Instagram, Henley Royal Regatta's Facebook and Henley Royal Regatta's Twitter social media feeds.